Hello darlings!! Are you all surviving this week? 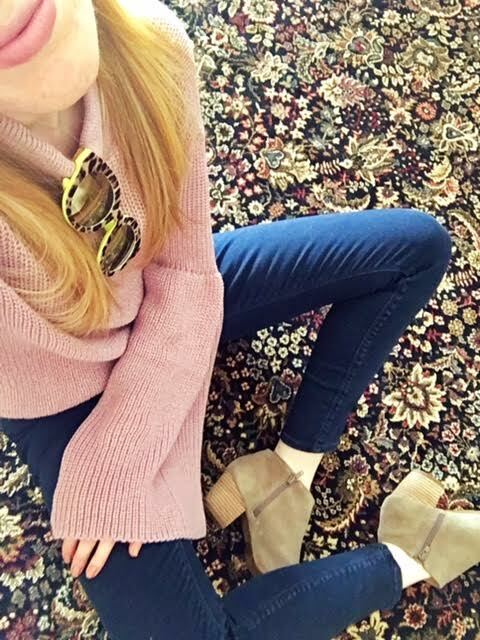 I wanted to share this new purplish pink sweater that I found from ASOS because it's amazing! 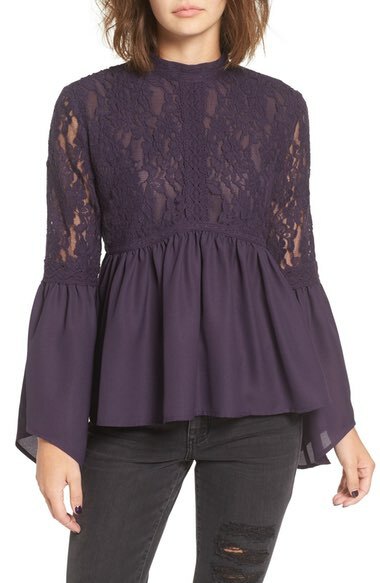 I've always been a fan of bell sleeves, but it has to be the right style for me to pull it off. 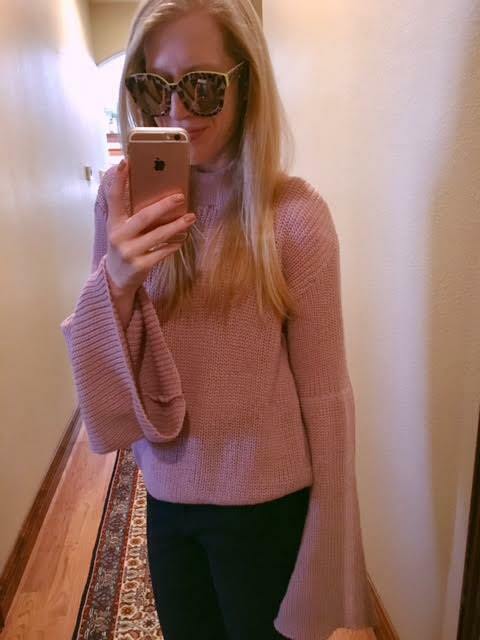 They are very bohemian, unlike me, but I found this beautifully styled lightweight sweater for less than $30! Light pinks and purples are colors I have to be careful with, because I'm so pale, but this shade is perfect! The sleeves flair out at the end and form a relaxed extra long bell sleeve. I paired the top with highwaist skinny jeans (also from ASOS) and beige colored booties. To add a little pattern and pop I topped of the look with my lime green and tortoise leopard print Dolce and Gabbana sunnies. Shop the look below and find other bell sleeved pieces that I'm currently loving! Enjoy! Oh no! You missed a post? Follow me on Bloglovin' to stay in the know!